 Thanks for shopping at Muka&Co. If you are not entirely satisfied with your purchase, we&apos;re here to help. You have  calendar days to return an item from the date you received it. Once we received your item, we will inspect it and notify you that we have received your returned item. We will immediately notify you on the status of your refund after inspecting the item. If your return is approved, we will initiate a refund to your credit card (or original method of payment). You will receive the credit within a certain amount of days, depending on your card issuer&apos;s policies.